Grab 10% OFF on your purchase using our code! What are you waiting for? Sign Up and Enjoy 15% OFF! 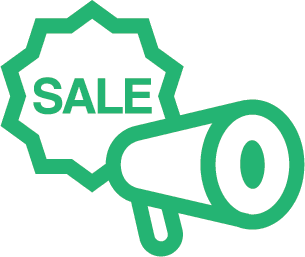 Up to 15% OFF Spring Fling! 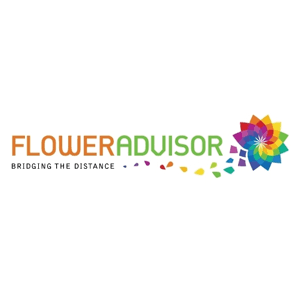 Get flowers here in Singapore!